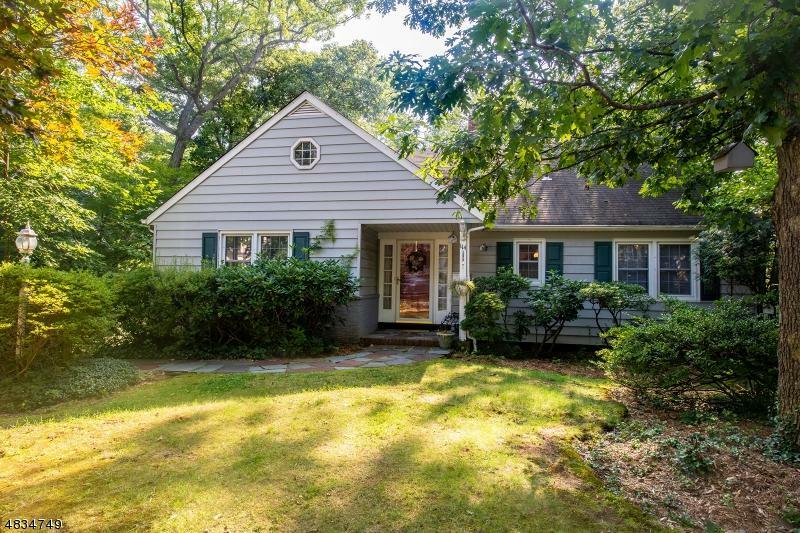 Packanack Lake Front Home w/beautiful lake view. The interior of this home has just been freshly painted. The 1st floor offers a newer eat in kitchen w/granite counters, stainless steal appliances, ceramic tile flr, Anderson windows & door leading to deck. 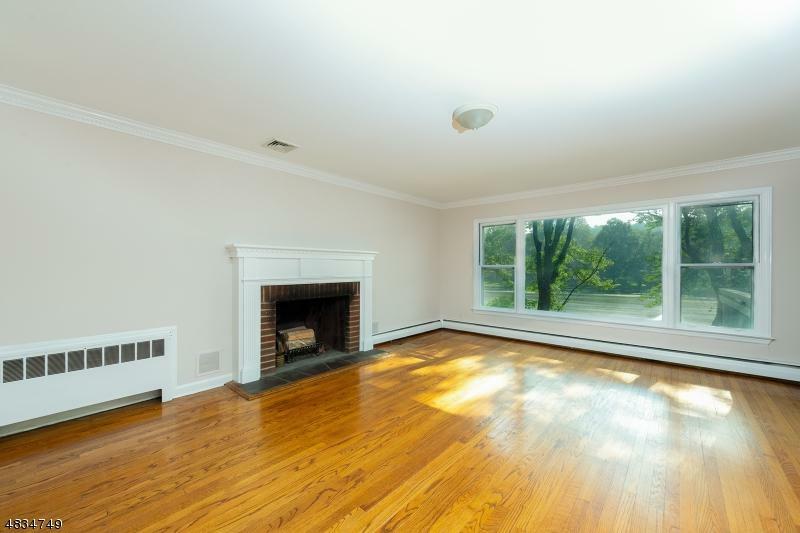 Large liv rm w/brick fireplace, wood flr, crown molding & large windows w/views of lake. 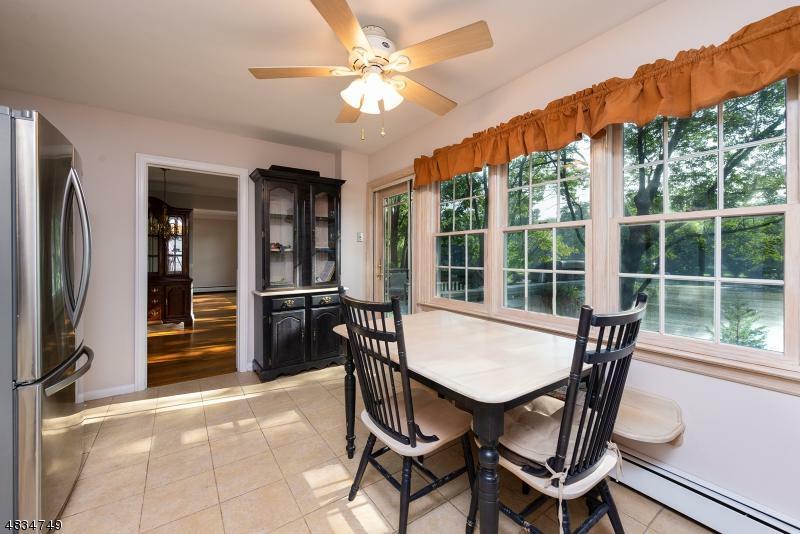 Formal Din room w/hardwood flr & Anderson French doors & windows leading to deck. Fam room w/hardwood flr & 2 closets. Full bath w/ceramic tile shower stall & linen closet. 1st for Master bedroom with hardwood for & large closet. 2nd floor offers 3 bedrooms w/views of lake, 2 walk in closets & full bath w/ceramic tile & tub/shower. 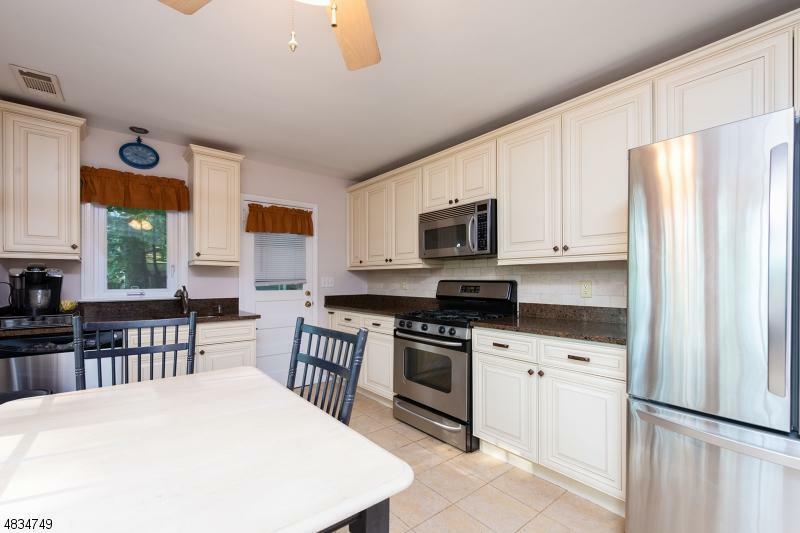 Basement offers 2nd kitchen w/maple cabinets, granite counters,bedroom,full bath & slider to deck second deck. Backyard w/private dock.